Created by Mr. Yokomaku of Veilside. He is the greatest automotive designer in the world of all time as he has limitless multi talented artist. Here is Veilside4509GTR, his latest creation and once again he proof it as he won for the Highest Concept Car Award at Tokyo Auto Salon 2011. 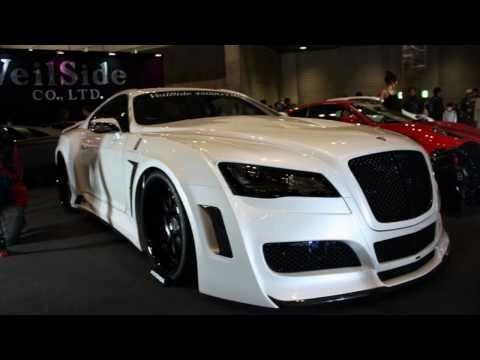 Tokyo Auto Salon is the best of the best from any Japanese Automotive Organization. We now offer this conversion for sale as only 100 Limited Edition so contact us for details. Made to Order, allow 4-8 Weeks, no cancellation!